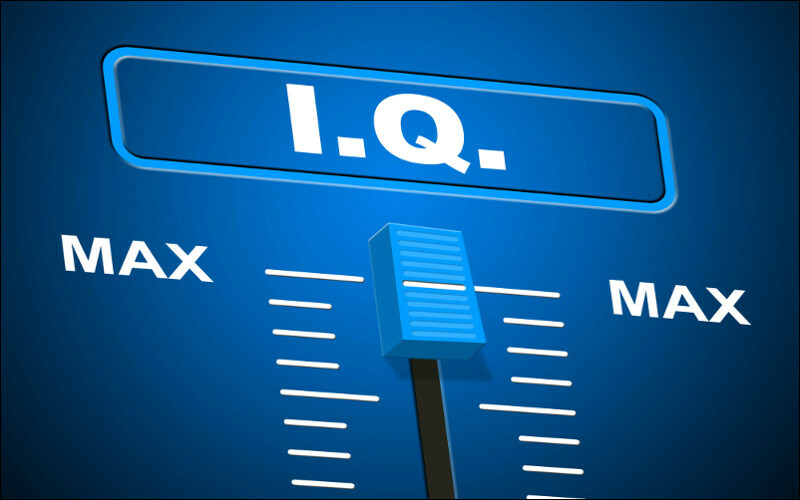 IQ or Intelligence Quotient is an attempt to measure intelligence. This means many things to many people but generally the attribute of intelligence refers to quickness of mental comprehension (or mental agility). This IQ test is used to preliminarily assess the capabilities of IT specialists - check your abilities and logical thinking. Einstein is said to have an IQ of 160, counting how far you are from Genius. At the end of this test, you will have the opportunity to receive your detailed results for a free.